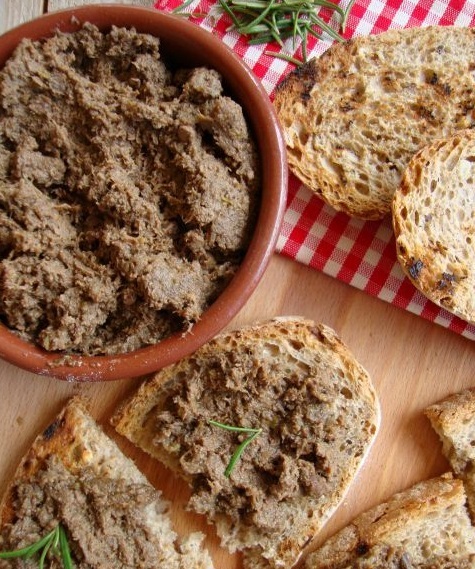 Discover the tasty Crostino del Cacciatore (the Hunter Crouton) game pâté, which combines the lean and tasty meat of duck and pheasant breast with duck liver, extra-virgin olive oil, capers, onions and anchovies. A true delicacy that reflects the local gastronomic tradition. Enjoy it by serving on toasted bread.